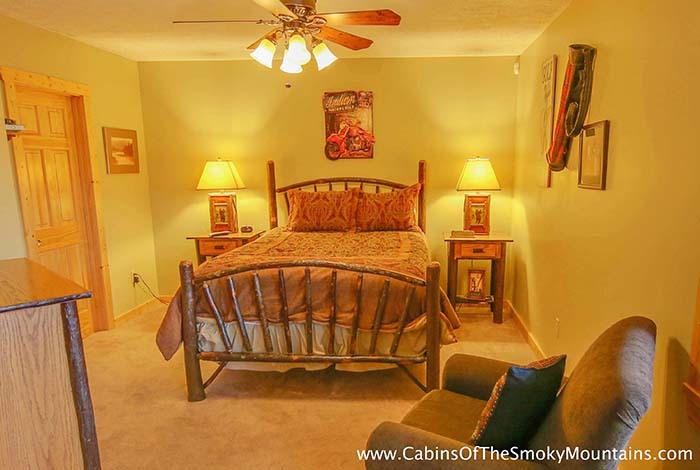 Don't want to be in a resort? 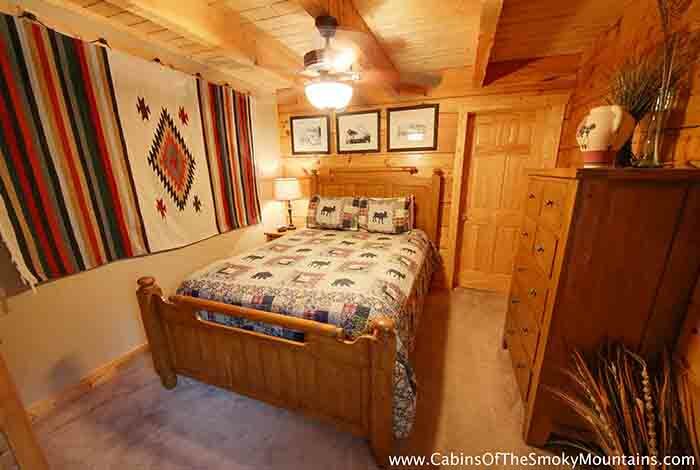 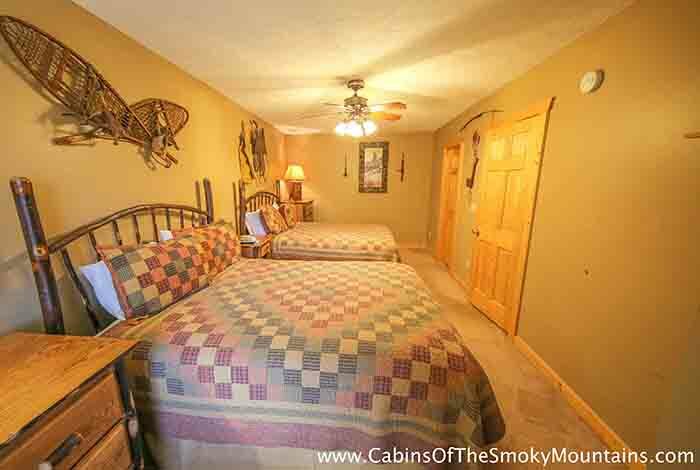 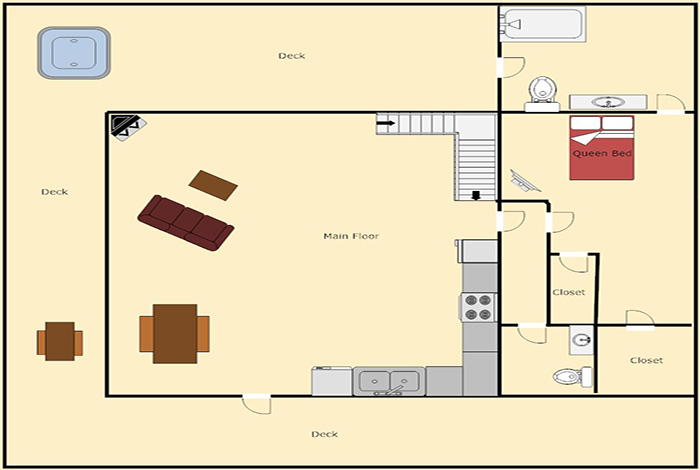 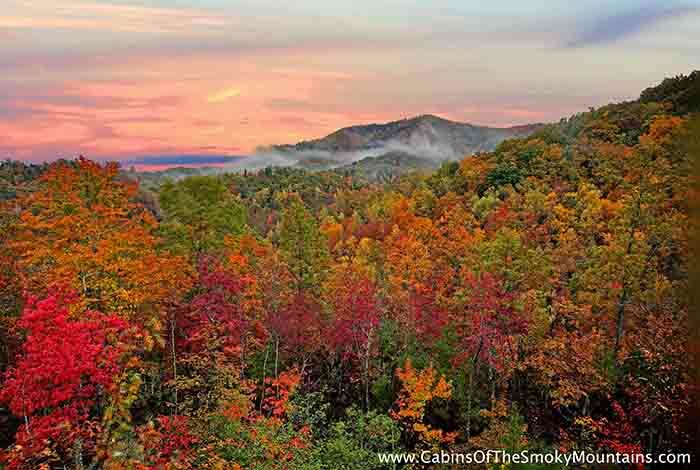 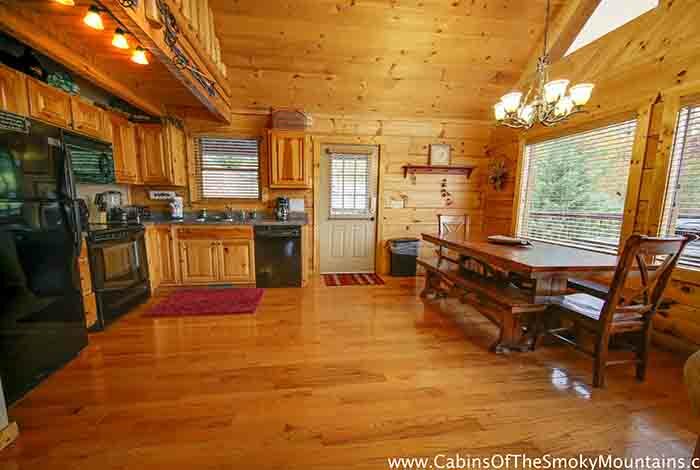 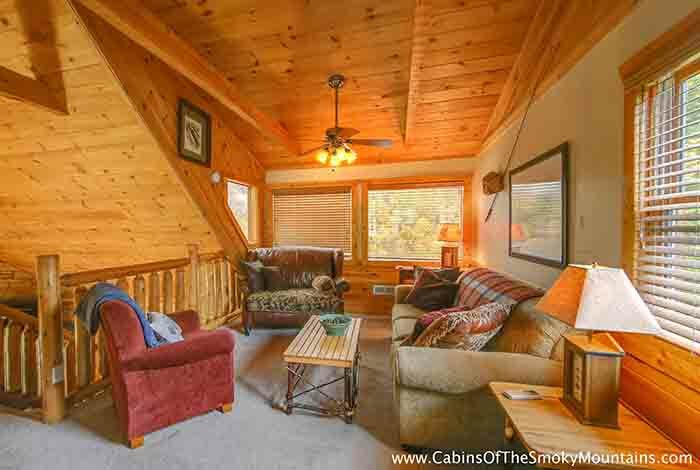 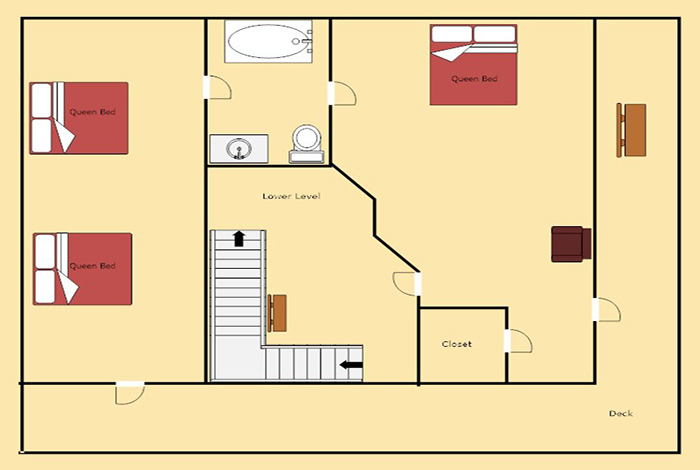 Highland view is an offsite 3 Bedroom cabin located in Pigeon Forge! 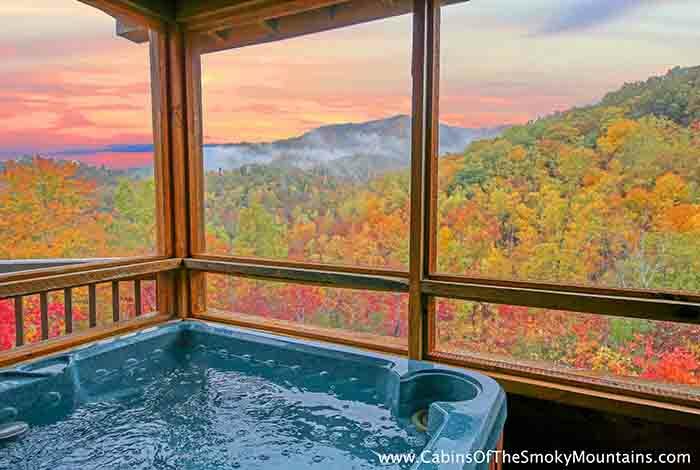 Enjoy a Beautiful view while relaxing in the hot tub! 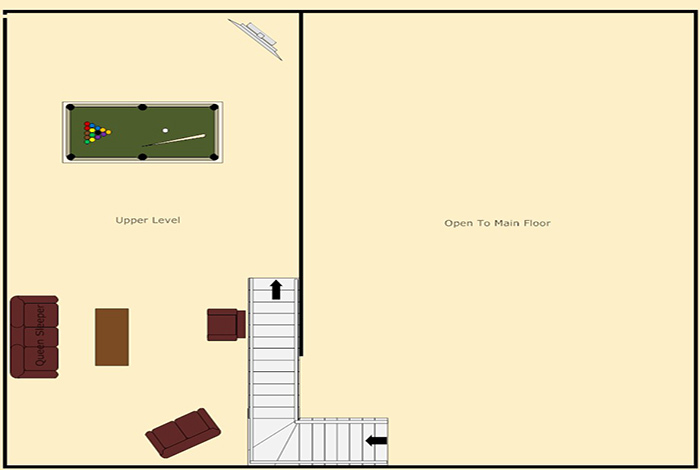 You like video games? 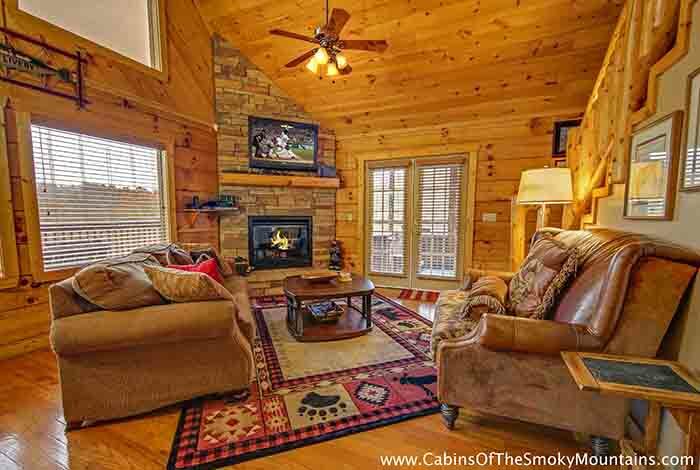 This is beautiful cabin has a Xbox 360. you want to enjoy a fire on that cold winter night ? 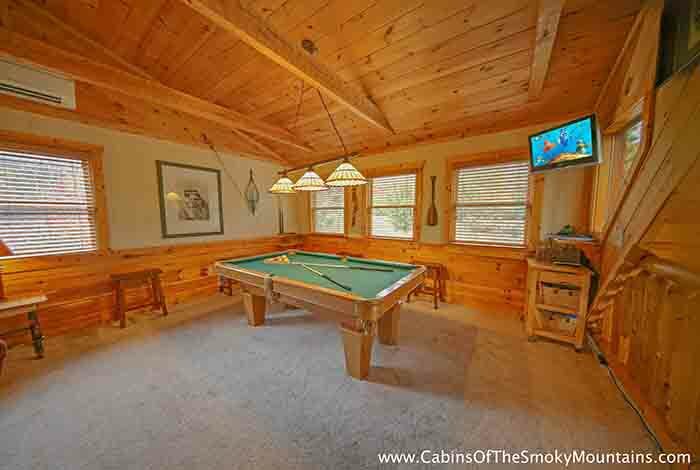 enjoy the outdoor fire pit or a game of pool you dont have to go out to have fun! 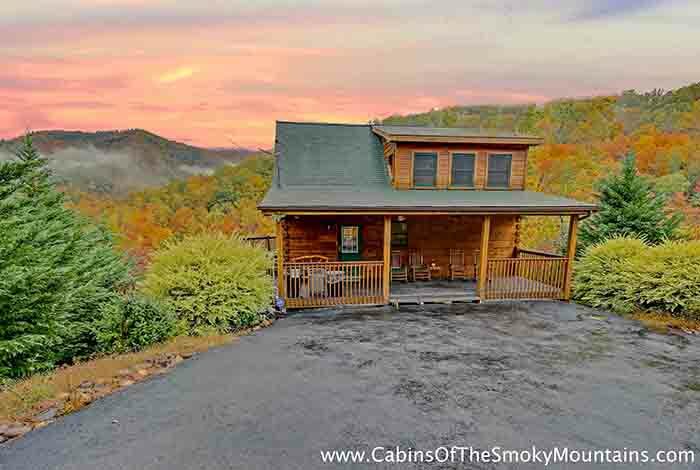 gather your friends and family and come enjoy this beautiful view and relax for a vacation that you will never forget in our cabin Highland View!